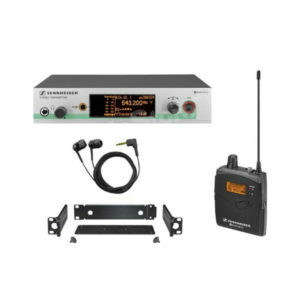 The new d&b audiotechnik MAX2 stage monitor offers clarity and consistency. Stepping up to the stage at Prolight + Sound 2015 in Frankfurt, the new MAX2 stage monitor from d&b audiotechnik provides clarity to performing artists in every genre. 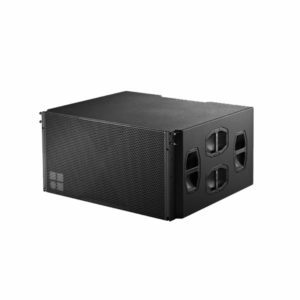 The passive unit can be pole mounted on a d&b subwoofer and used as a small full range system or perform stage monitoring duties as originally intended. 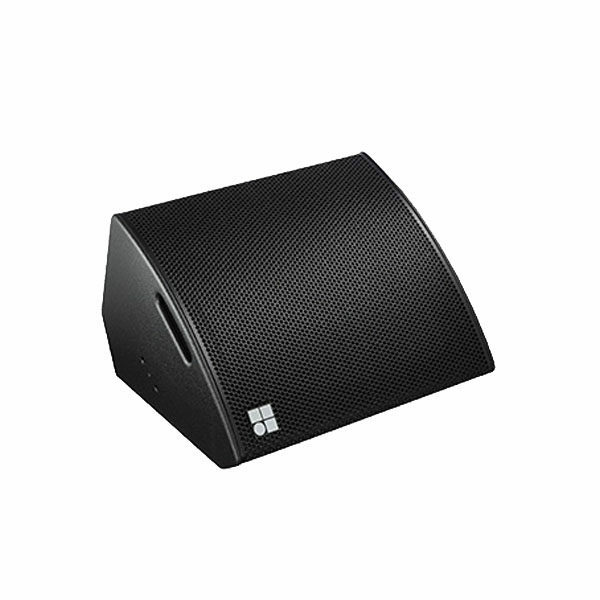 Whatever the deployment, the MAX2’s high feedback stability and sound pressure level capabilities are combined with a remarkable vocal presence and sonic consistency. Small and light, the MAX2 still provides a broad frequency response extending from 55 Hz to 18 kHz with a conical dispersion of 75°. In a marine plywood enclosure and protected by a rigid metal grill, the 15” neodymium LF driver and the coaxially mounted 1.4” compression driver share the same magnet structure which allows for a compact and unobtrusive cabinet design. The MAX2 can be driven by d&b amplifiers using the MAX2 setup or by a linear power amplifier, allowing it to seamlessly integrate with existing stage monitoring solutions.